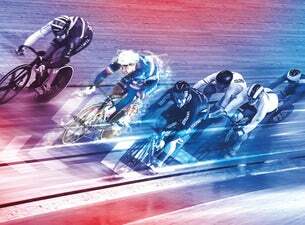 This year the Track Cycling World Cup will come to Berlin. From 30th november to 2nd december the world's best cyclicsts will compete in the velodrom. UCI Track Cycling World Cup tickets are available at Ticketmaster.